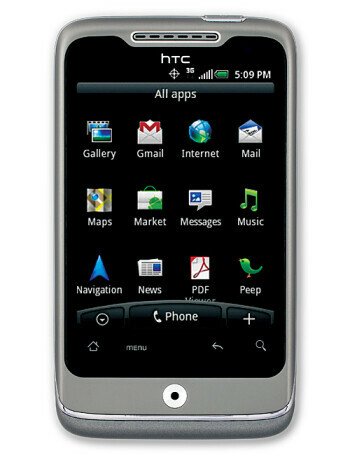 The CDMA version of HTC Wildfire is an Android 2.1 cell phone with 528MHz Qualcomm processor under the hood. 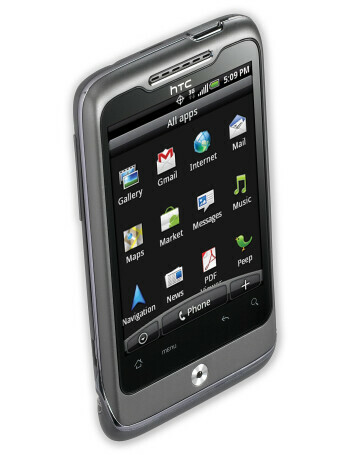 The device has a QVGA display and a 5MP camera with flash. HTC Bee to take its sting to Verizon?